Tour Gordon offers you the best yet affordable holiday deals to New York City. You can travel to NYC with affordable vacation package in which you will be offered sightseeing, photography, video tours, fashion tours and other facilities with luxurious SUV car comfort. You will purchase private VIP tours for very affordable deals. Check it all before any decision! Explore the timeless marks and the gifts of nature that abound in the landscape of New York City. We will take you on sightseeing – to the most beautiful tourist centers. You will be privileged to experience the sounds and sights of the amazing diversity that is packed in the city. Our sightseeing service will take you in close touch with the priceless treasures that dot NYC; the imposing structures reflecting civilization, and medieval monuments that distinguish its rich cultural and business history. This promises to be more exciting than whatever tourist experience you have ever had. Book one of our best New York City holiday packages to savor all the top sights of NYC. • Frank Sinatra birthplace, New Jersey town “Hoboken” included. You obviously will fancy a chance to have your tour recorded and have a memoir of your trip. That’s fine. You don’t have to worry about bringing a camera along. We will provide you with the best camera from reputable camera companies such as Nikon and Canon. These will be complemented by the best photography gear to spice up your sightseeing. And of course, we have professional photographers on hand so that you can fully enjoy your vacation without having to struggle with camera. 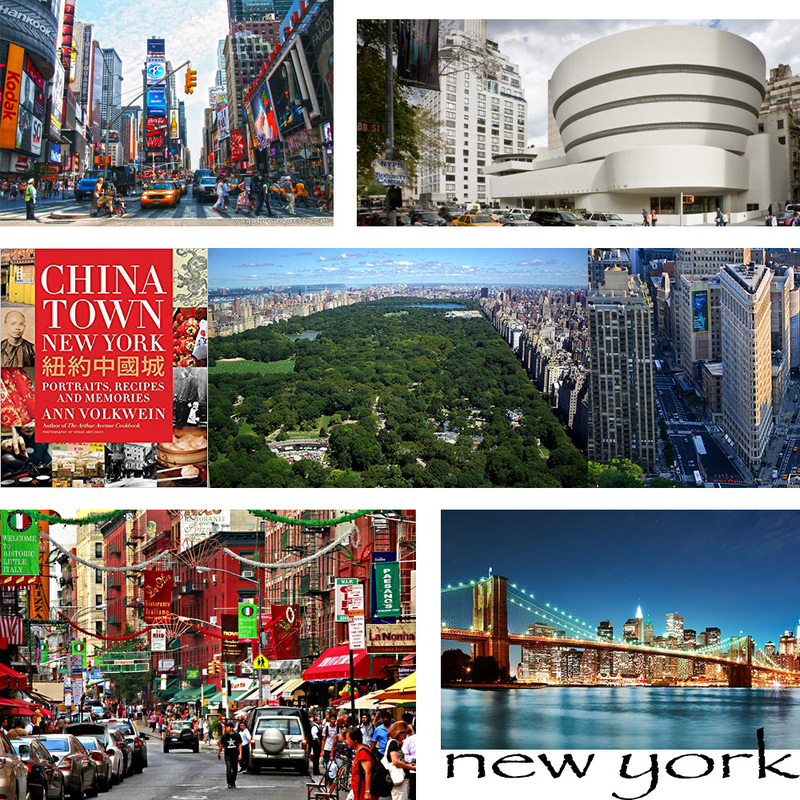 Book your photography tour with us and find affordable holiday deals to New York easily. If you need a memorabilia of your visit to New York, our top service and New York City holiday packages will fill that need. 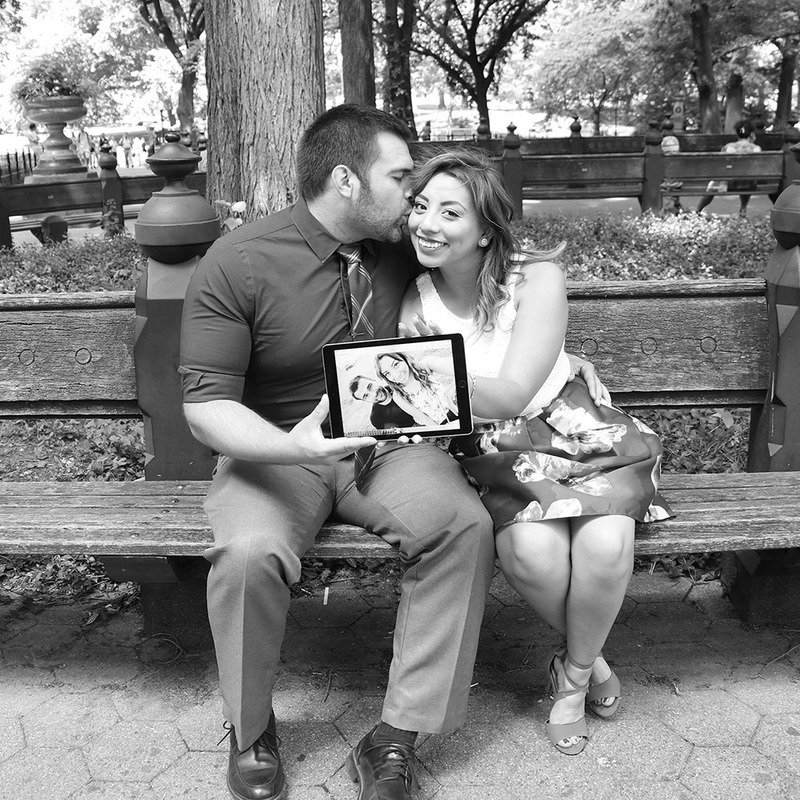 You can always add one of our digital photo album into the basket before checking-out. After you decide on album style, you will send us your favourite photos taken and stored in your Iphone or Samsung smart phones. We receive them through Whatsapp, Dropbox or Google drive. Very simple and easy! Holiday, wedding, parties, honeymoon… we will edit them professionally and arrange them for the perfect order. Our goal is to ensure that you don’t miss anything from your trip. We will document a great travel tale to relieve your memorable tour; one that will leave you feeling satisfied after watching. When planning a vacation to NYC, don’t forget to include shopping in your bucket list. We at Tour Gordon have selected the best shopping outlets in advance for you. From reputable Italian shoes and bags to the exotic and plush Parisian coats, these shopping outlets have an abundance of durable and affordable goods to choose from. A visit to these shopping outlets will spice up your already fun-filled day –your shopping adrenaline will hit the roofs. Reserve one of our New York City holiday packages for fashion tour and shop everything awesome! Stylist included for some options. Discover the beauty and impressive power of Niagara Falls on a day trip from New York City. Families, groups, friends,.. all are welcome. We will take you by a luxurious SUV car from New York City to upstate New York! We can discuss what time to leave and what time to come back. 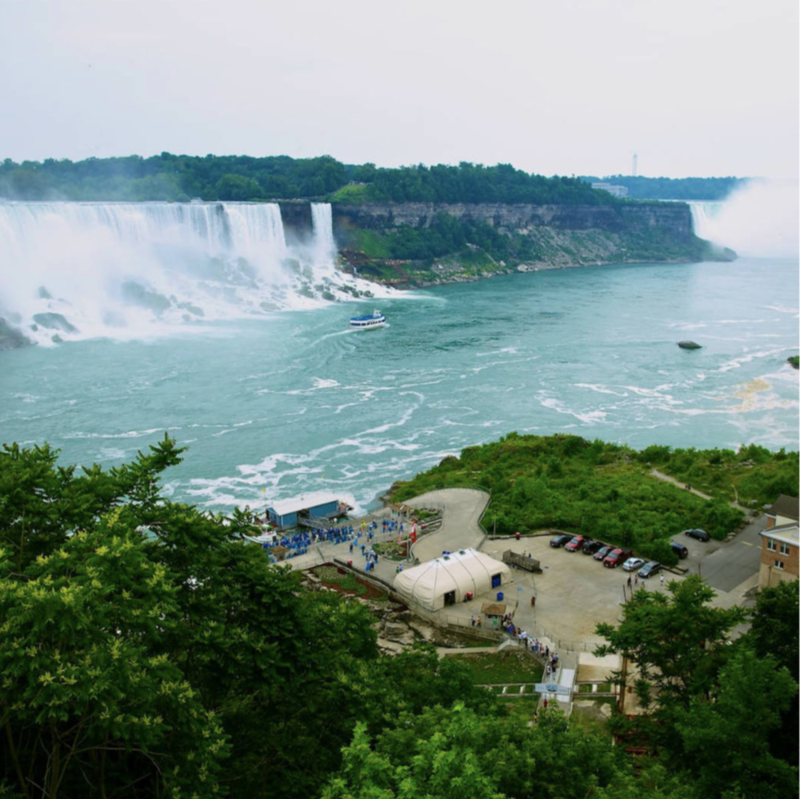 You can also include any other affordable services from our website to your Niagara Falls trip. You can include airport transfers, sightseeing tour, photography, or slide show video. 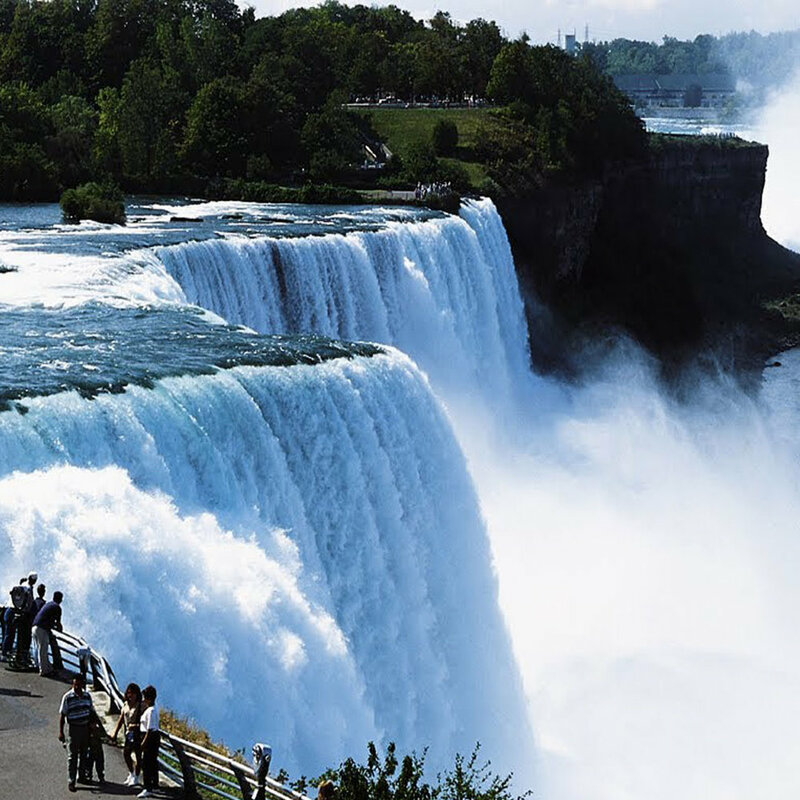 We have 3 options for awesome Niagara Falls tour below. Please check them out and let us know if you have any questions about our tours. • Ask us details please! After working for months on end, you need a relief from your job-related stress to refresh yourself in preparation for the days ahead. Tour Gordon provides you all that you need to make your stay in New York City a unique experience without exceeding your budget. Our budget-friendly New York City holiday packages offer you and your family the opportunity to have a swell time during the holiday. As soon as checking out on payment platform the system will deduct 20% from the tag price. Tag price will then get cheaper than it looks on package tours. For multiple tours booking; such as “daily tour” + “photography” + “airport transfers”….we may need your itinerary, so that we can make a good schedule accordingly. Tours don't have to be executed in the same days. We will arrange time, location and days by the information you send us.